Successfully Added Smart WiFi Plug - Type-B USA, WiFi, App Support, iOS, Android to your Shopping Cart. With this smart WiFi plug at your side, you’ll never have to worry about over-charging your electronics again. This smart gadget comes with a Type-B USA plug, making it a great gizmo for all American household. It features WiFi connectivity and App support. Thanks to this, you’ll be able to control the power supply to your electronics from afar. Simply connect this smart home accessory to your WiFi, synchronize it with the dedicated mobile Application, and you’ll be all set. From now on, you’ll be able to control the power supply straight from your iOS or Android phone. Thanks to this, you’ll be able to keep your laptop and tablet charging while you go out for a walk or visit a friend. Simply open up your App from where you can stop the power supply to your charging gizmo with the simple press of a button. 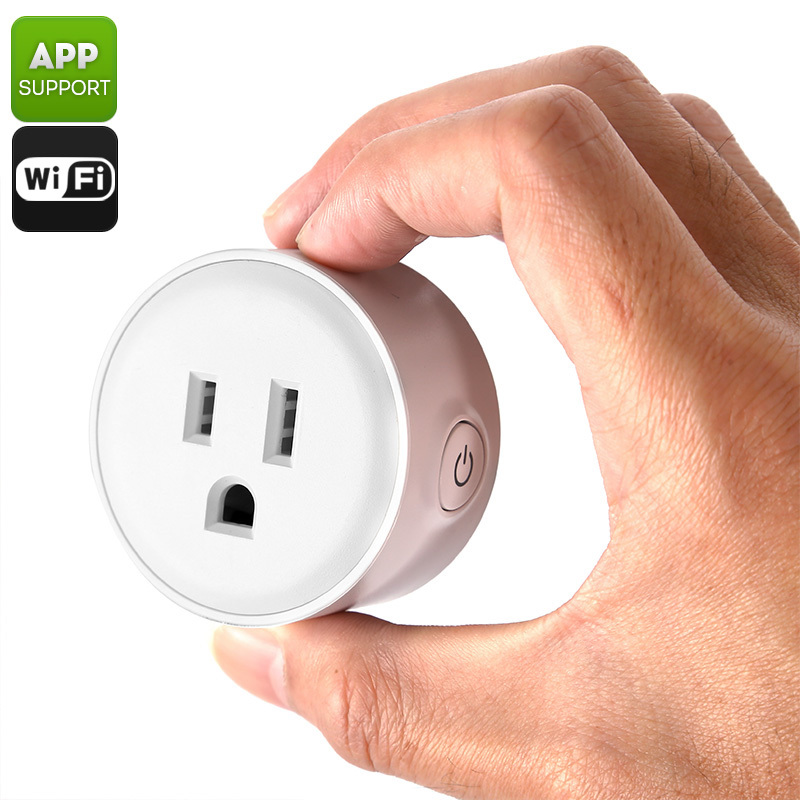 With this smart WiFi plug at your disposal, you’ll never overcharge your beloved electronics again. This will significantly increase the life of your gadgets while at the same time lowering fire hazards at home. This smart WiFi Plug comes with a 12 months warranty, brought to you by the leader in electronic devices as well as wholesale electronic gadgets..